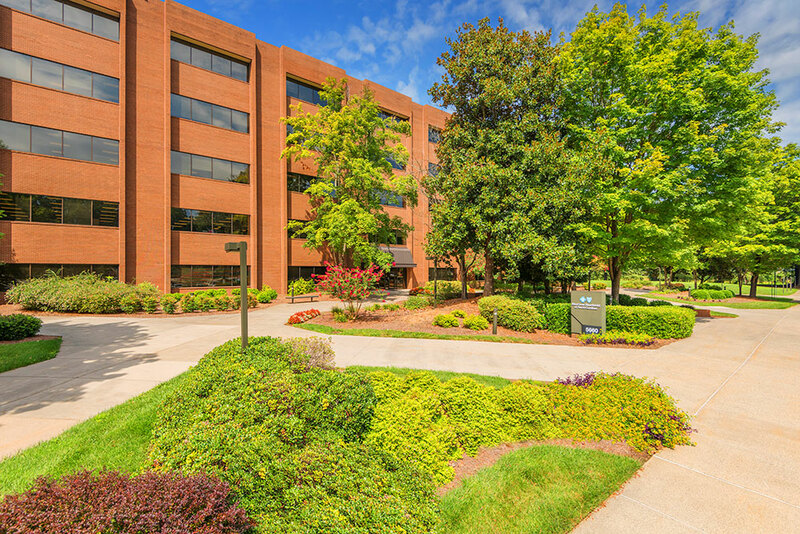 Madison Park Office Portfolio is an institutionally operated corporate office park located near Wake Forest University and Hanes Corporate HQ in a submarket of Winston-Salem, NC. 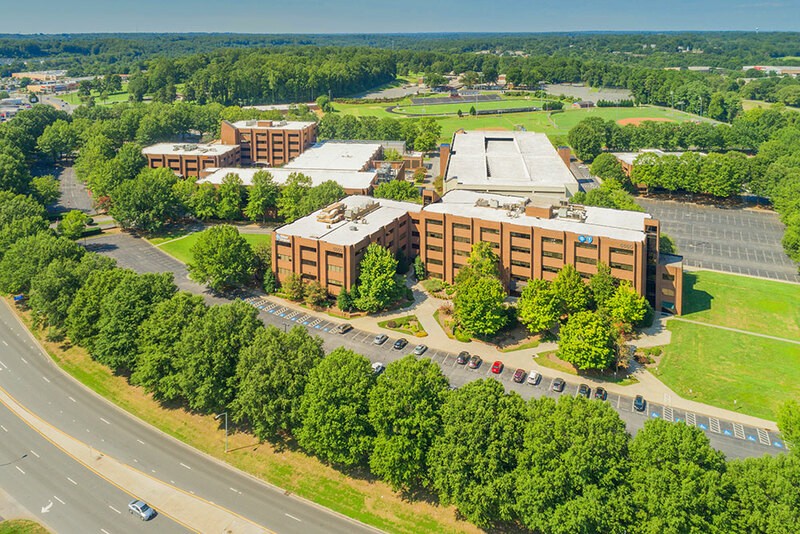 The 28-acre complex features 7 office buildings with amenities, such as a putting green, walking and exercise trail, and 1,600-car parking structure situated on a corporate campus-like environment. The park has recently been renovated with over $50 million of infrastructure improvements to accommodate Tier 3 data centers with 24 hour /7 day operations. It is a spacious and secure environment with abundant parking in a market with an excellent labor pool. Madison Park is conveniently located near two airports and major interstate road arteries. 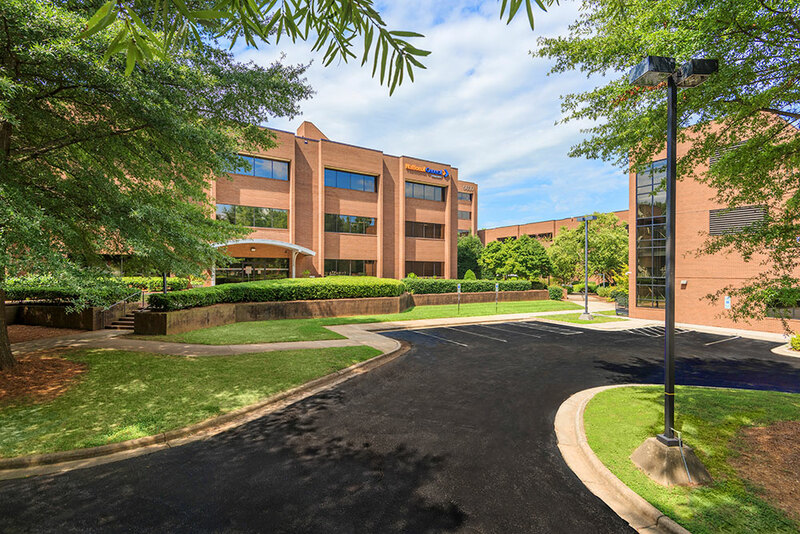 Location has excellent transportation access with a central location to US Highway 52, Silas Creek Parkway, Interstate 40, and regional and international airports. In close proximity to Wake Forest University, providing access to an abundant educated work force. 500,000 square foot complex featuring 7 office buildings, parking, and campus–like common areas. Buildings range from 3 to 5 stories high, all with 15–foot ceilings. Each is steel–frame constructed with brick and glass walls. On–site cafeteria, outdoor common recreation area and other amenities. Abundant parking with approximately 3,200 parking spaces, including a 5–level parking deck with additional subsurface parking. Redundant fiber and telecommunications available for data center and disaster recovery. Dual electrical feeds from Duke Power capable of up to 5 MW for each feed at low rates of approximately $0.05 per kilowatt hour. Building signage and branding opportunities are available. 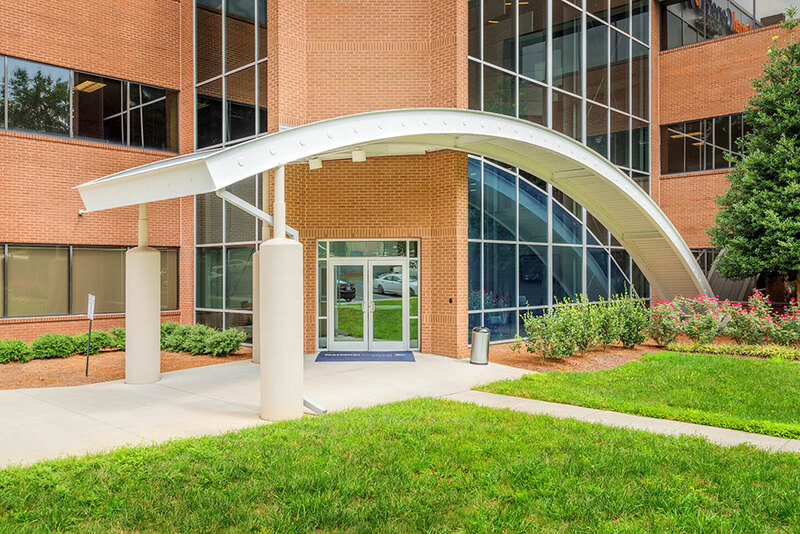 Institutional tenant roster: Lowes, Blue Cross/Blue Shield, National General Insurance and Ferellgas. 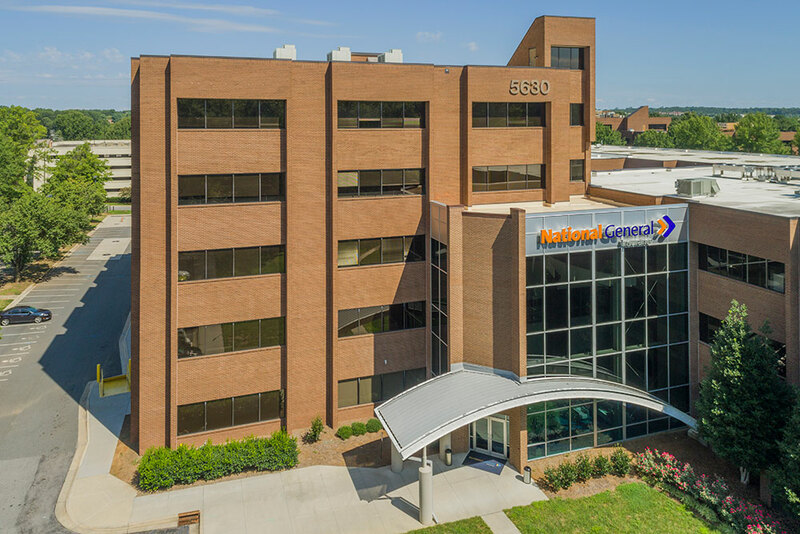 Located in Winston–Salem – Piedmont Triad, NC.